Our heritage is our family commitment to service. 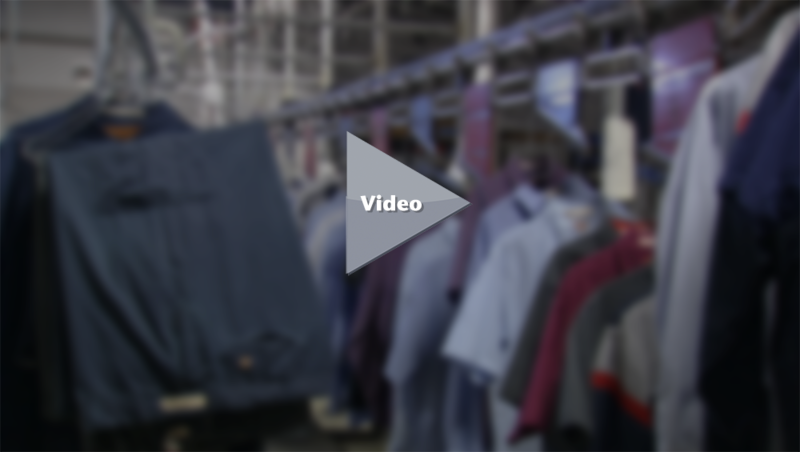 For over forty years we have provided clean, fresh uniforms to thousands of businesses in the Mid-Atlantic region. Our outstanding service and excellent product have earned us the respect of our customers and a competitive edge in the market place. We are proud of our reputation for being responsive to customer needs. No request is too small to receive our immediate attention or too large to handle. Keeping the quality of our products and services at the highest level is our top priority. At Ace Uniform, we are committed to providing the superior service and products that distinguish us as a leader in our field. We are prepared to meet your needs today and in the future. Ace Uniform provides quality products and related services that enhance the image, appearance, safety and cleanliness of the workforce and workplace throughout the Mid-Atlantic region. 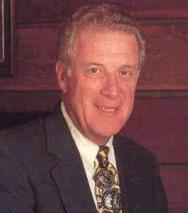 The Finkelstein family established Ace Uniform Services, Inc. in Baltimore, Maryland in the 1960s and Ace Uniform Virginia, Inc. in the early 1980s. Since our beginnings as a family owned and operated business over forty years ago, Ace Uniform is known for our commitment to providing excellent service. We not only deliver quality products—we dedicate our entire staff to satisfying our customer needs. Many of our customers have used our services for decades, and rely on our management and customer service team’s stability and commitment. When clients call “Customer Central” they are met with a friendly, concerned, and helpful customer service representative who knows their business and is dedicated to total customer satisfaction. Arrangements for new services, changes in service, and special requests are handled quickly and efficiently. Our service management team handles orders and processing, ensuring immediate and fast response to customers’ needs. Our modern facilities and equipment, computerized systems and rigorous quality control inspections help us to maintain excellence. Plus, our District Managers personally meet with customers quarterly to evaluate their satisfaction with our quality and service, and to correct any issues that may arise. Ace Uniform firmly believes in open communication between customers, owners and management. Our “hands-on” approach guarantees that our firm’s decision makers are always accessible to attend to customer concerns or requests, which is a rarity in today’s business world. This culture of customer satisfaction drives our company, from our President to your personal customer Route Sales Representative. Meeting our customers’ requests and needs remains our top priority. Ace Uniform is an active member of the CSC Network, an association of over 170 textile service companies throughout the United States. In addition, through our affiliation with the Apparel Services Network, Ace Uniform can provide national service throughout the United States. This affiliation allows us to serve your needs on a national level quickly and efficiently. At Ace Uniform, we are concerned about environmental safety and natural resources conservation. We work to protect the environment and the community we serve by reducing solid waste through the re-use of textile products. We stay abreast of our industry’s ongoing environmental research and development to help keep our natural resources clean and safe. Ace Uniform is a charter member and active participant in the Laundry Environmental Stewardship Program (Laundry ESP), an EPA-recognized initiative created by the Uniform Textile Services Association (UTSA) and Textile Rental Services Association (TRSA) to enhance environmental excellence and leadership. Laundry ESP is a voluntary environmental pollution prevention program that builds on the industry’s strengths of recycling, reuse, and efficient use of water, energy, and wash chemicals. Laundry ESP encourages the use of new and innovative approaches and beneficial practices, and reflects the textile supply and service industry’s commitment to be at the forefront of environmental stewardship to conserve our nation’s resources and prevent pollution.